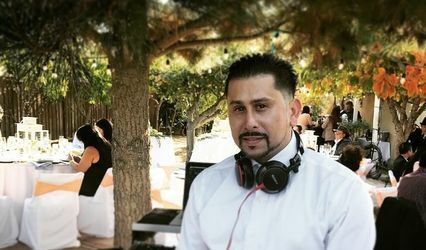 Mobile DJ Solutions is a stylish wedding DJ for couples marrying in the Fremont, California area. 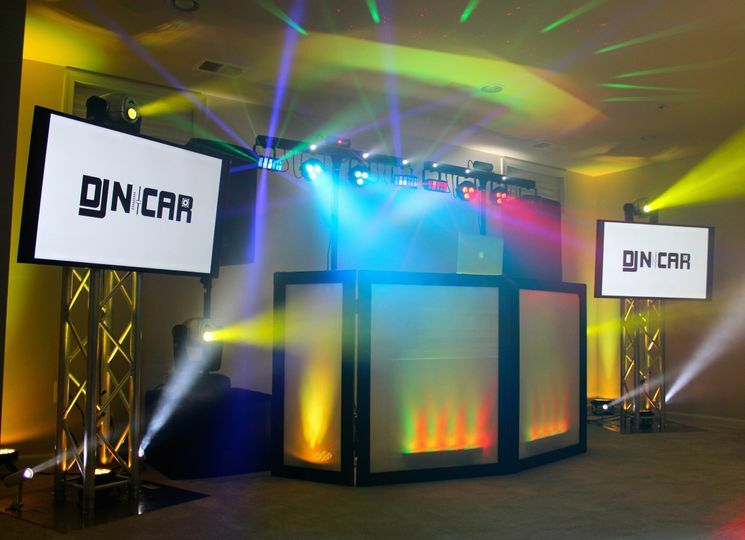 This entertainment company, founded by DJ Nicar, incorporates personality and fun into their work at every event. 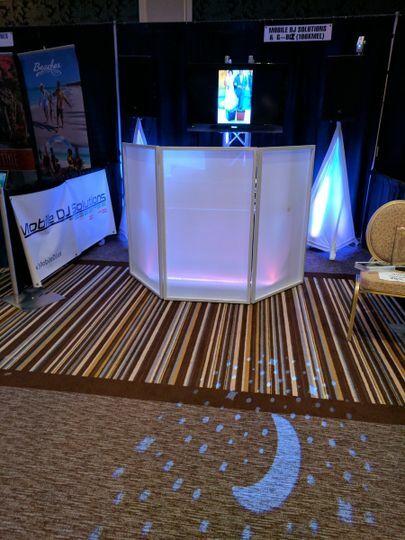 The disc jockeys and entertainers at this company are versatile, speaking multiple languages for couples, including sign language. 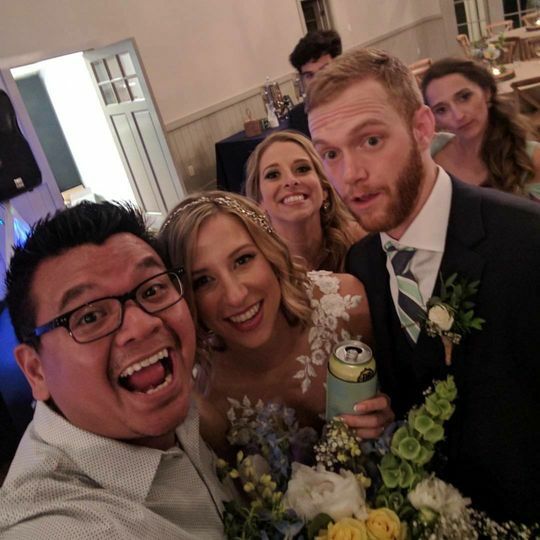 Congratulations to ali and james! My wife and I couldn't decide on which specific songs we wanted for our wedding reception. We did pick few songs for father-daughter, mother-son, and our dance. I told DJ Nicar what type of music we liked and he picked great songs. The dance floor was never empty! We danced wild! After the wedding reception, we realized that we forgot to tell Nicar that some of my family relatives (oldies) would like to have some slow dancing songs after my mother told me. I really didn't think of these oldies. I think he should recommend that for the next wedding. Overall, he did a great job! Nicar was top notch. 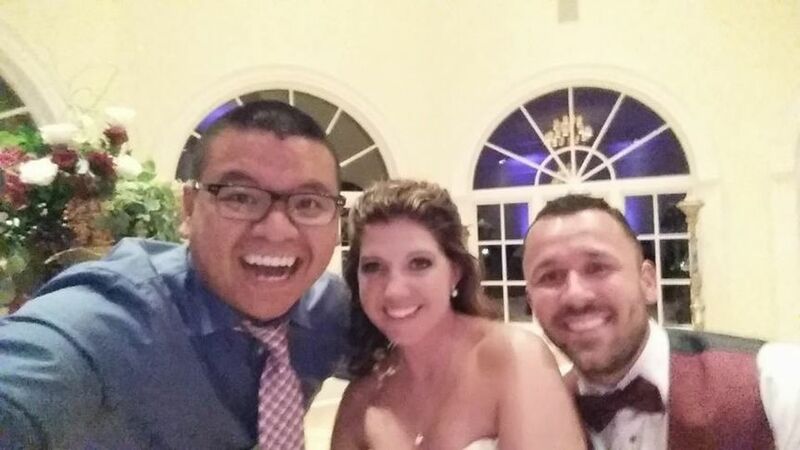 He worked with us every step of the way from the ceremony to making a custom mixes based on our taste in music. He was very professional and I would recommend him for any occasion, not just weddings. DJ Nicar was awesome to work with. 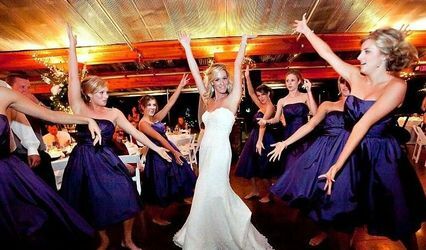 He was very flexible and and easy to talk to with regards to the music we were looking for at our wedding. 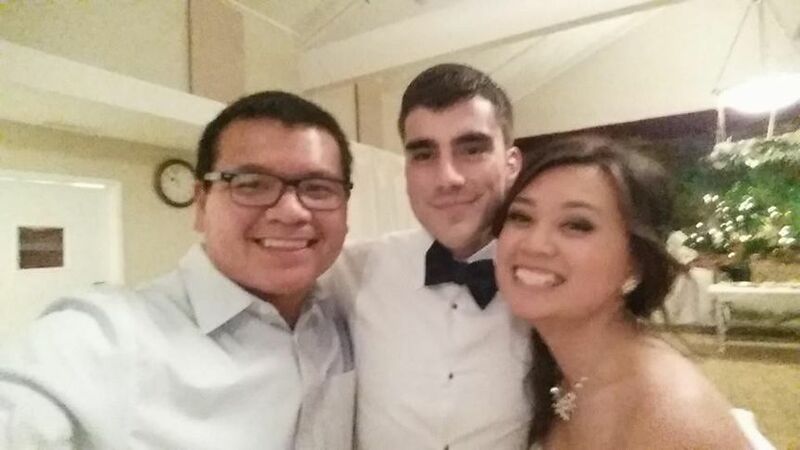 He also played the role of MC and did a fantastic job If anyone is looking for a DJ, he'd be the first guy I recommend.